“I enjoy being in a safe place with my friends and being able to celebrate my beliefs without worrying about the judgment of others. Through the wisdom of my peers and the guidance of our youth group advisors, I have become more comfortable with myself, my beliefs, and the beliefs of others." 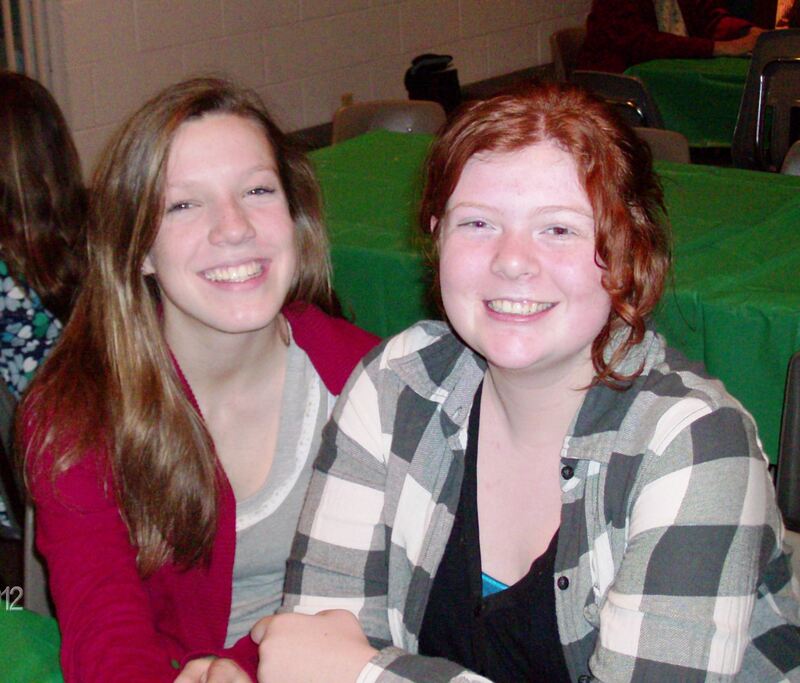 High school youth (grades 9-12) are a treasured part of the Eliot Unitarian Chapel community. The 2018-19 Senior High Youth Group kicks off on August 19, 2018. Most weeks, youth group gathers from 10:45 am to 12:00 pm, though some sessions meet for longer, or at alternate times. 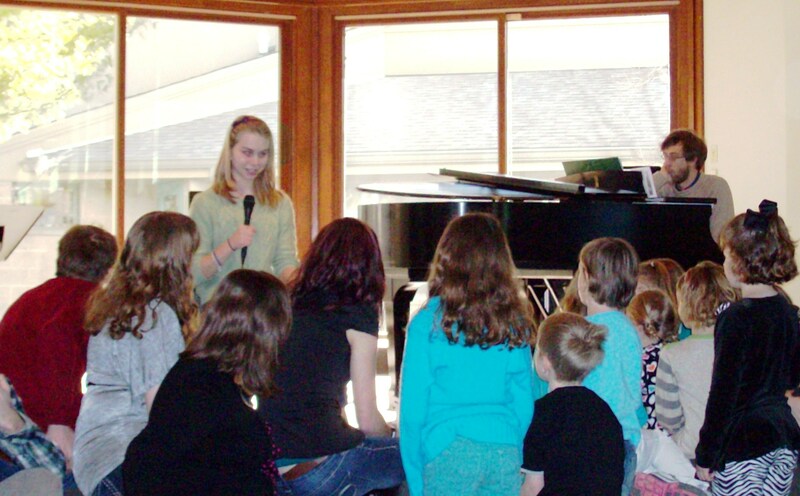 Youth group experiences include, but aren’t limited to, many of the following activities, which seek to incorporate the components of the Unitarian Universalist Association’s 6 Pillars of Balanced Youth Ministry and the pillars of involvement lifted up in the UUA's Web of Youth Ministry. Engaging in a variety of conversations & exploration activities about spiritual, ethical, and religious topics relevant to high school youth and Unitarian Universalism.. Exploring healthy sexuality through occasional activities from the Our Whole Lives curriculum for grades 10-12 and other age-appropriate sexuality education material for high school youth. Exploring a variety of spiritual topics and subjects related to spirituality, social justice, and issues relevant to teens through periodic movies and discussion. Participation in overnight lock-ins at the church, attending regional youth conferences (CONs) with other UU youth in the UU MidAmerica Region. Click to hear about the CON experiences as shared by Katie Campbell (class of 2014) and insights and reflection from Hannah Biggs (class of 2016). Planning and sharing an annual youth-led worship service with the Eliot community and participating in other worship service experiences during the year. 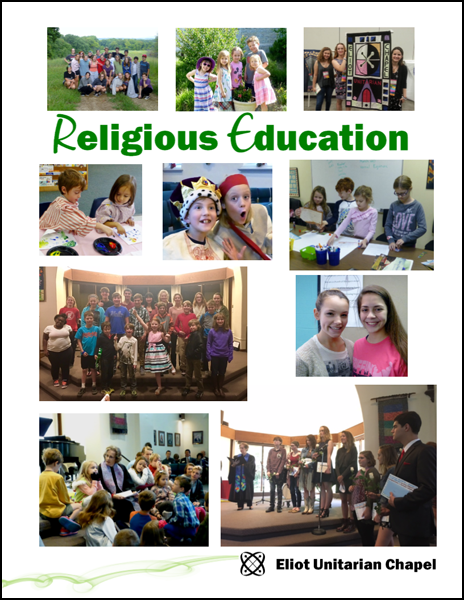 Serving as teachers and volunteers in the Religious Education program for preschool and elementary children. Volunteering and participating in congregation-wide events, such as the all-church picnic, and special worship services, such as the annual Bread Sunday services in November, services on Christmas Eve, and Religious Education Celebration Sunday in May. Co-leading activities for both parents and younger youth as part of the Our Whole Lives(OWL) sexuality education program. A number of Eliot youth are also actively involved in Unitarian Universalist leadership development and representation in the larger UU community. Since 2013, 17 Eliot youth are graduates of UU Youth Midwest Leadership School, an experience which offers youth opportunities for in-depth personal reflection, worship leadership, exploring the history of the UU faith, leadership development, and engaging in social justice. You can read about the Leadership School experiences of Colleen Lee and Phoebe Mussman (class of 2014) and of Aislynn Pasierb (class of 2015). Since 2014, Eliot youth represented their congregation at UU General Assembly (GA). You can learn more about the GA experience for youth as shared by Cori Compton and Kendra Cross: Cori's thoughts and Kendra's reflections on GA . Read about GA from the perspective of Colleen Lee and Phoebe Mussman (2015). Since 2013, 13 Eliot youth have achieved recognition by the Unitarian Universalist Association as UU Youth Luminary Leaders, a program which recognizes outstanding youth leadership at both the congregation level and the larger UU community. In 2015, Melissa Priese became the first youth from Eliot to participate in the UU Summer Seminary for Youth. Colleen Lee became the second Eliot participant in August 2016. In 2018, Emma Prats became the first youth from Eliot to participate in the UUA’s Thrive Leadership Program for Youth. For more information about involvement opportunities for high school youth at Eliot Chapel, please contact Scott Stewart at scott@eliotchapel.org. Youth, check out this UU Blog for all things youth ministry, including YouTube clips, articles, opportunities for involvement, and much more. Check out the UUA website, found here, for information, resources, leadership opportunities, youth group activities, and ways to connect with other UU youth. A wide range of material is available for youth, advisors, staff, and congregations. The UUA provides a number of identity-based resources specific to youth as well as educational materials for youth groups on a number of identity-based topics. You can explore those resources here. This UUA blog, found HERE, is designed to provide UU youth and young adults of color with spiritual community, pastoral support, and opportunities to connect with other UU’s through announcements and opportunities. It’s administered by the UU minister Rev. Dr. Monica Cummings.